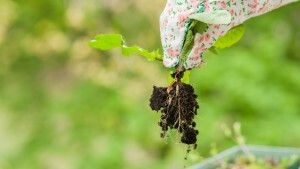 Planting a garden -vegetable or otherwise- can be quite a challenge for the untrained hand. Not every one of us grew up on a farm or went to horticulture school. So the basics of preparing flower beds for planting may not always be on one’s fingertips, literally. However, practice makes perfect, as no man was born wise. Land preparation is a lot like planning ahead for an important event or gathering. Leave a stone unturned and you might just see guests leaving early, or complaining their lungs out simply because they’re not impressed. Same applies with flower bed preparation. Flowers grow better when they’re planted in well prepared soil than when they’re just thrust into the action and expected to perform wonders. 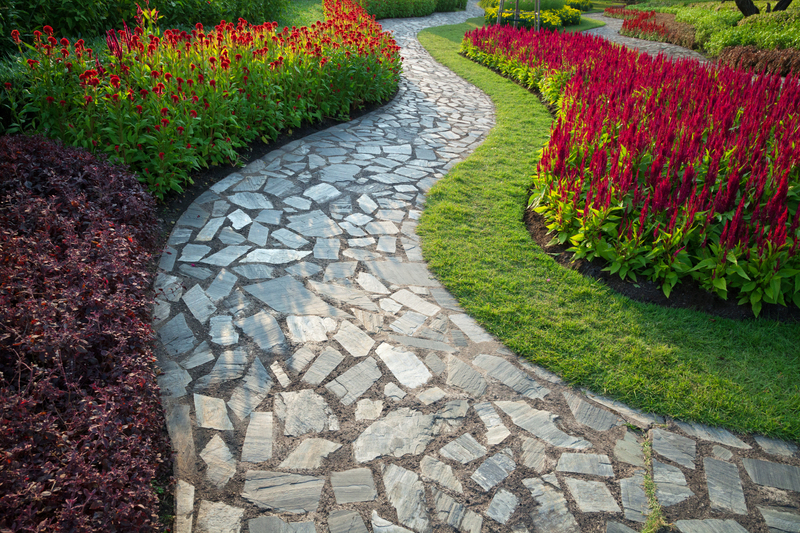 Here are some landscaping tips to keep you busy this season. Seedlings To Be Transplanted. Like they say, different strokes for different folks. Seedlings require a specific approach to land preparation that differs significantly from when you sow your seeds directly into the soil. Till Your Soil. The first thing you need to do is ensure that the soil has been tilled to an average depth of at least 20 inches. You must remember that seedlings have tender, fledgling roots that will struggle to penetrate hard soil. Tilling ensures that roots can spread sufficiently enough to harness moisture and nutrients at various depths. In the same breath, tilling exposes underlying pests and frees latent air. Good aeration is important to a young plant’s life. Digging Holes. The next step is to dig your holes. The secret here is to plant at a depth that is double the height of the seedling retainer pack. Once dug, fill a third of the holes with manure and then proceed to insert the seedlings. Manuring gives seedlings the nutrients they need before they’re big enough to harness nutrients at lower depths. Now, compress the edges of the planted surface as you press the soil downwards. This for a rigid and firm placement. Then last but not least, water the seedlings regularly. Doing so gives them a smooth transition from youth to adulthood and improves their flower yield tremendously. Healthy Grass. Having a healthy lawn is the best weed-control technique. Weeds typically indicate soil problem or that the lawn needs more nutrients. Proper Watering. Properly watering the lawn will assist in fighting weeds. 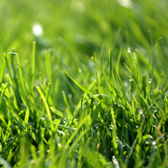 Your lawn should be watered roughly once weekly with approximately one inch of water. This helps to grow deep grass roots, stopping the weeds. Mulch. Lay approximately 2 inches of mulch on areas of your yard in which you want flowers to grow or where you do not want grass to grow. Mulch keeps the soil cool, helps plants to thrive and prevent weed seeds from taking root. Grow Tall Grass. Grow tall grass by setting your lawn mower to its highest settings. Tall, thick grass provides shade for the weed seeds. This makes it more difficult for weeds to sprout. Pre-emergent herbicides. These herbicides will prevent the weeds from embedding themselves into the soil. Controlling weeds is quite labor-intensive; however, the exceptional rewards are well worth the effort. If you prefer to forgo the task of do-it-yourself weed control this spring, there are professional landscapers available. These experts will undertake the task and leave your yard looking its best throughout year. Having a beautiful yard to enjoy during the spring and beyond is priceless. If you have weed problems you are unable to control or you would rather pass on, professional help is available. This will prevent those parasites from killing your plants and ruining the look of your outdoor space. Prevent weeds and fully enjoy your yard this season and beyond.